There's nothing like a brasserie. In 1992, a small number of enterprising restaurants in New York City coordinated efforts to create the first of what would become “Restaurant Week.” These pioneer restaurants offered a lunch-only $19.92 prix fixe menu from Monday through Friday of the one week, and its great success has since altered the promotional schedules of restaurants throughout the world. From the entire country of Brazil to the city of Bangalore in India and almost everywhere else, diners can find opportunities to choose from specially priced menus for a limited time each year. Each town’s, city’s, county’s, region’s and country’s Restaurant Week promotions are different. Some events last for only a few days, others are many days or only week days and may occur more than once a year. Prix fixe prices vary, also. There are Restaurant Week events that coordinate with area festivals or have programs such as cocktail competitions, beer tastings or cooking exhibitions. The size and shape of the Restaurant Weeks are as varied as the places where they occur. The original format for Restaurant Week may have changed as it expanded around the world, but in NYC the 3-course Prix Fixe remains the only available special menu even as the number of weeks it’s offered has increased. The Spring 2014 SoVT Restaurant Week promotion features 3-course lunches for $20.14 and 3-course dinners for $30.14 from April 25th to May 4th. 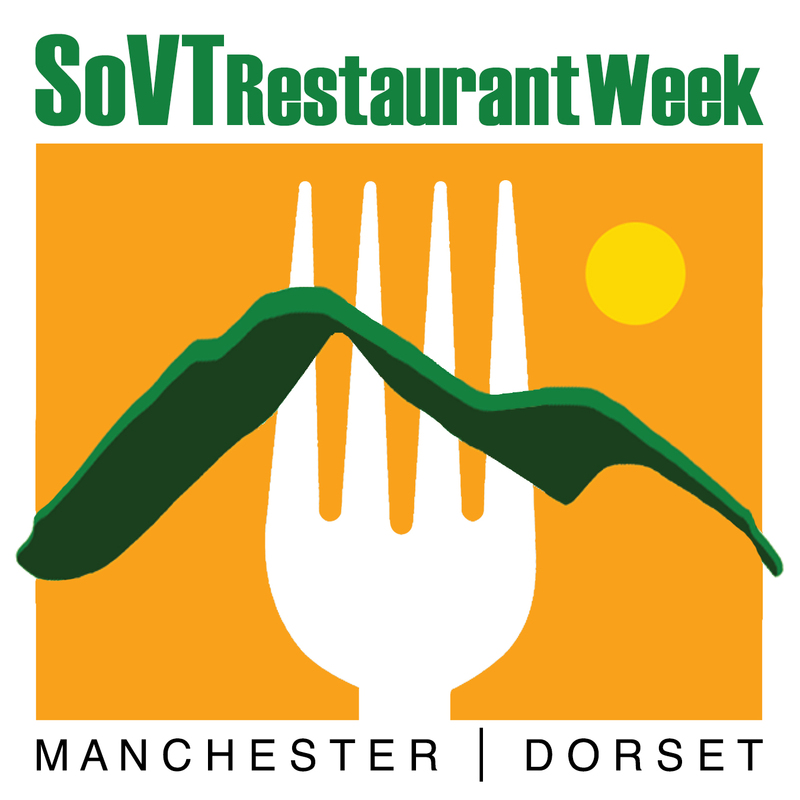 Visit and “Like” our Facebook page for updates on all the information you need to plan your meals at the SoVT Restaurant Week! Located 1/4 mile East of Exit #4, Route 7 in Manchester Center, VT. There are many things that go into creating and maintaining a brasserie restaurant. The service and menu are only the most important. Anyone in the food service industry can tell you a lot of things about it, but we know the brasserie best and will share information here on this blog. We will also give some helpful information about what it means to be a customer at a brasserie. Our restaurant is unique to Vermont as the only authentic brasserie for many miles around. Our customers who are familiar with brasseries in Paris or New York City confirm that we compare equally, perhaps miraculously so given we are in the middle of rural Vermont! It's no easy task, but we've found ways to do it because we understand all that there is to a brasserie. 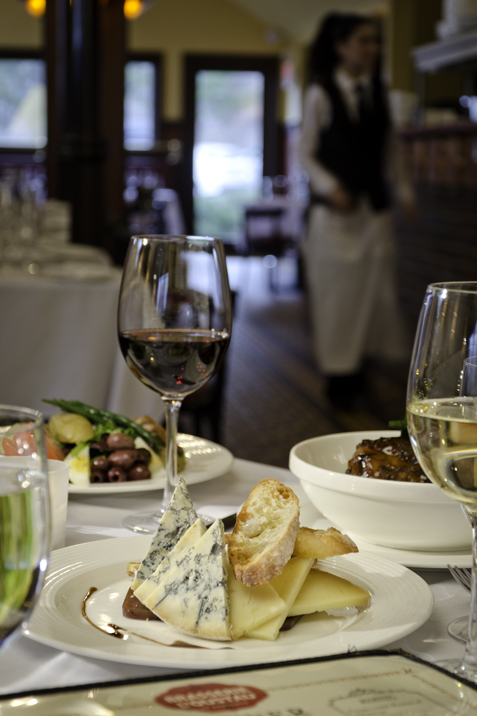 Welcome to our blog, and we look forward to informing and entertaining you to the pleasure that is a brasserie. Waiter! There’s a Dog In My Soup!